In 2017 Swatch launched its NFC contactless payment service SwatchPay in China. Now it's teaming up with Mastercard and rolling out the same tech in Switzerland, letting users pay for things using their Swatch watches. A handful of Swiss banks are onboard with the new partnership, and according to Finextra there are four new Swatch watch models - Blackback, Pastel, Chic and Magic - that will support SwatchPay. SwatchPay uses something called tokenization, which creates a unique "token" for the device in lieu of any sensitive banking information. It's a passive technology that doesn't require a data connection or even a paired smartphone, but one that functions like other mobile payment system: just tap your watch on the payment terminal and the transaction is done. The big benefit of SwatchPay is that it's all linked directly to your account, so you don't need to top up a pre-paid card as services like Barclays Bpay require. 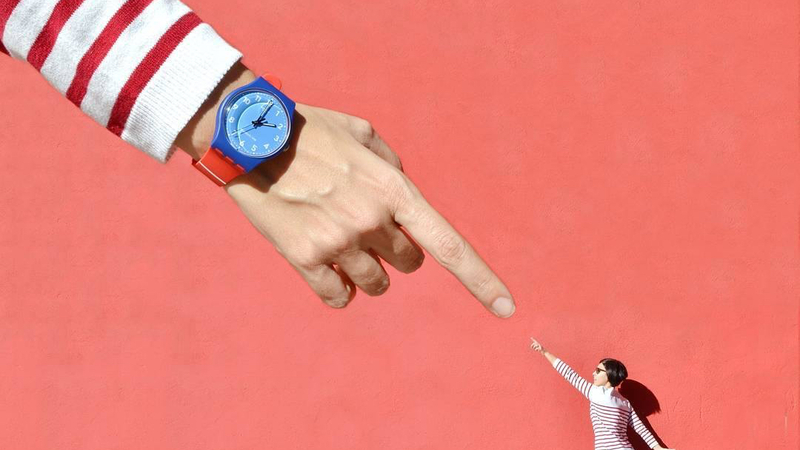 There's no word on whether this will go beyond Switzerland - we've asked Swatch - but it signals a bigger play in the wearables market for the company, which is set to launch its smartwatch platform this year. In October it told Wareable that it plans to launch "Swiss OS" this year.